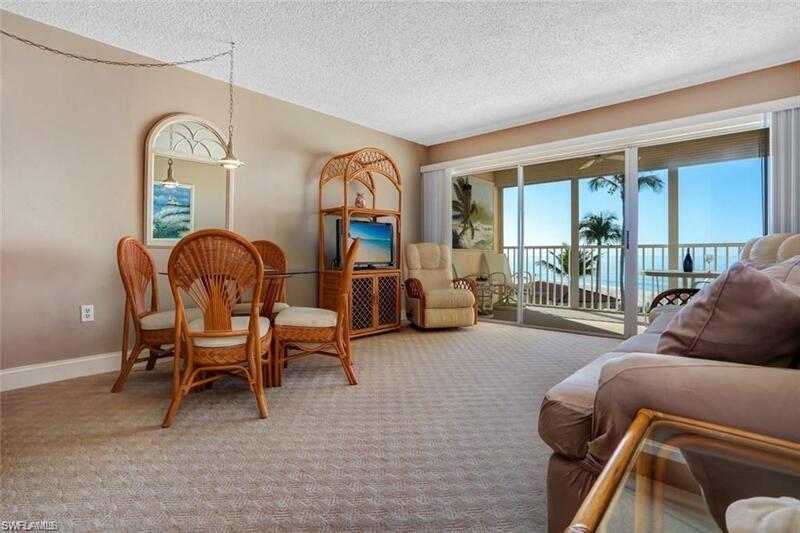 25830 Hickory Blvd #206, BONITA SPRINGS, FL 34134 (MLS #218037042) :: Clausen Properties, Inc.
Beautiful Bonita Beach Condominium for Rent on the Gulf of Mexico that is located on the quiet, secluded peninsula of Little Hickory Island at the North end of Bonita Beach. 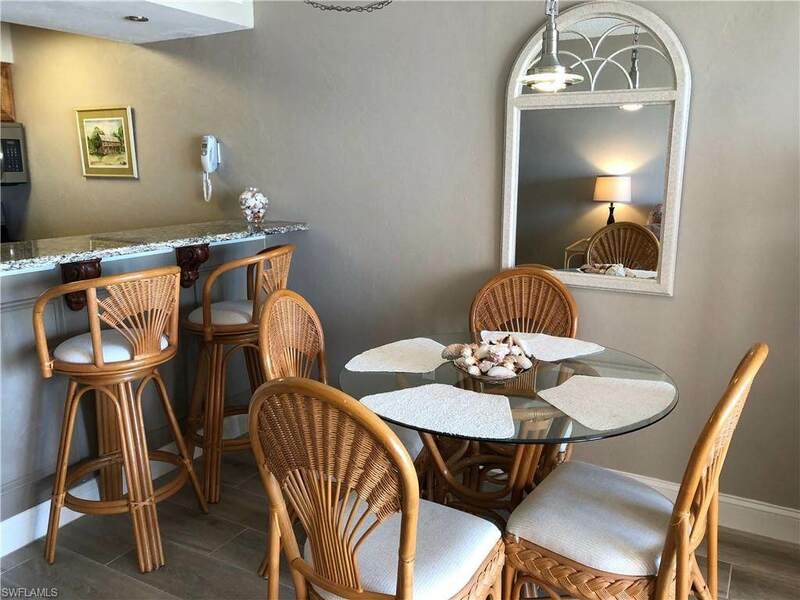 This charmingly decorated 1 bedroom 1 bath is completed in a neutral color palette, and offers a well-equipped remodeled kitchen with granite counters, breakfast bar, under cabinet lighting, stainless steel appliances; screened entry door and under building assigned parking. This gated, socially active community offers a beachfront swimming pool, bay side tennis courts. The screened lanai faces South-West. 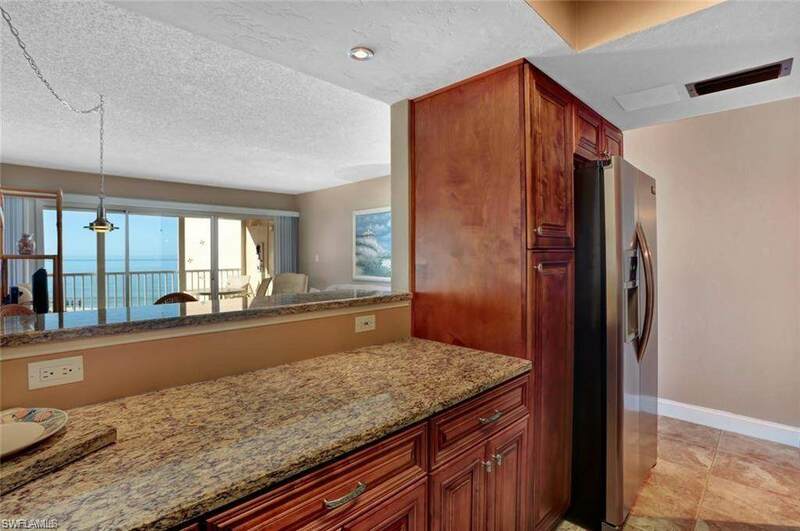 Steps from the gulf front pool area are over 7 miles of pristine white sugar sand beaches for walking and shelling. Sorry, but there is no smoking anywhere in the unit, including the lanai. The condo is located on the second floor. The unit has one bedroom with a king size bed. There is also a full size bathroom. There is an additional sleeper sofa in the living room. This unit sleeps up to 4 people. 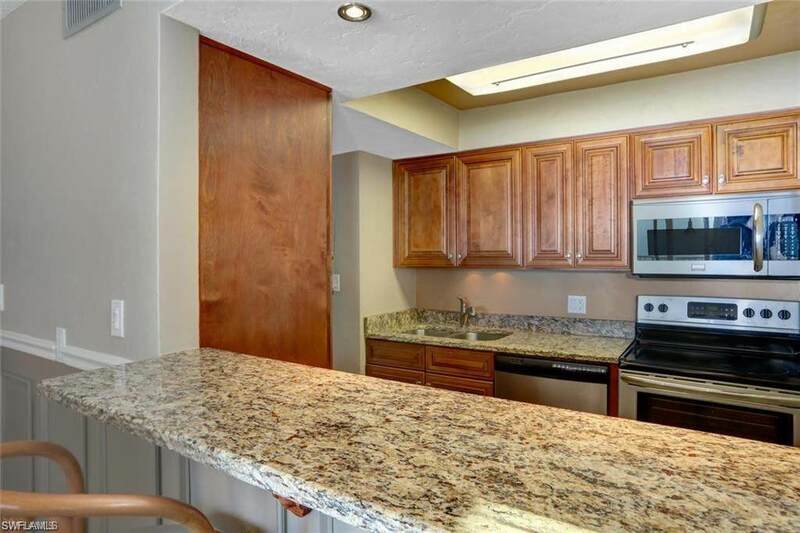 You will share a washer and dryer, just down the hall walkway 20 steps from the front door. Owner is replacing the carpet with tile this summer.